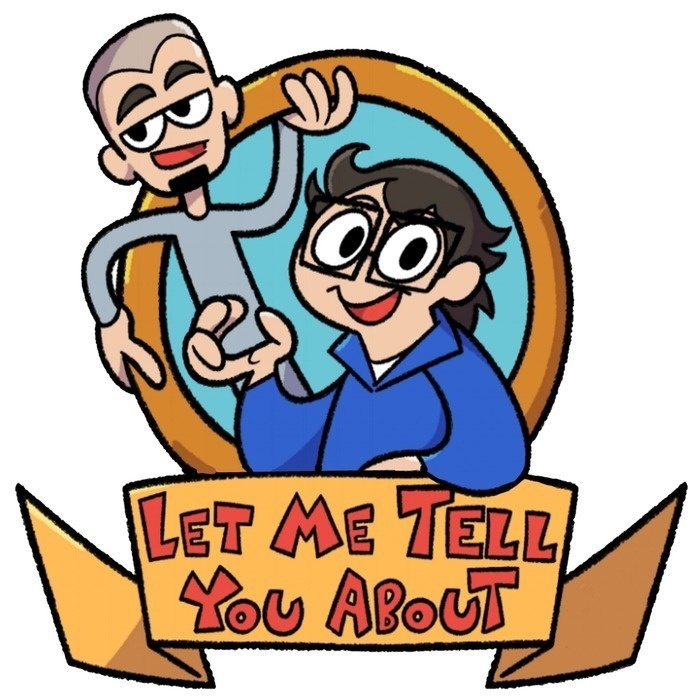 Aleks and Tad talk about one of the neglected gaming icons from the 90s and early 2000s. The man with no hands, the ladykiller with no limbs, the brute with no foot, Rayman! *Michel Ancel was the creator of Rayman not whatever amalgamation of words I was spewing.